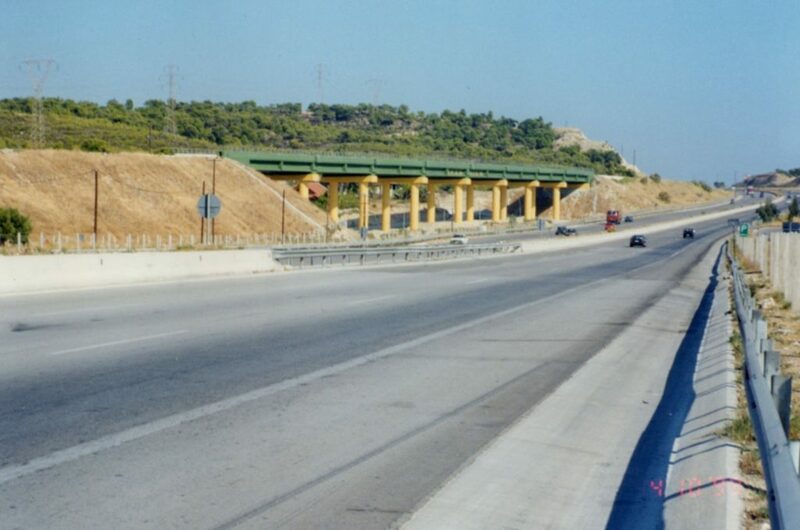 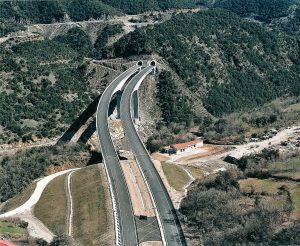 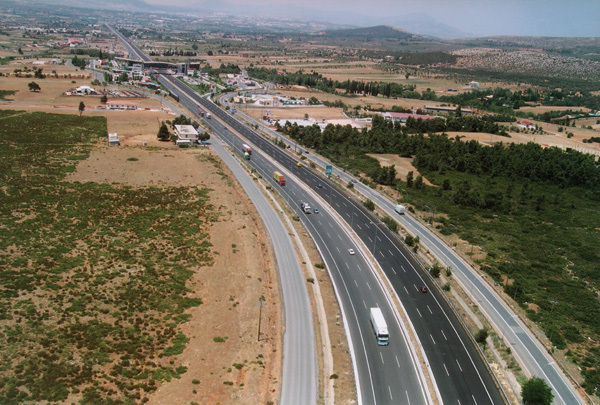 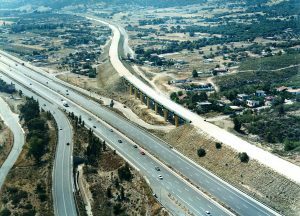 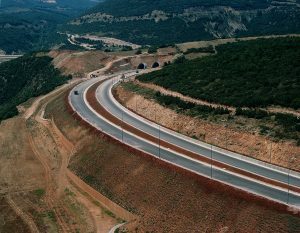 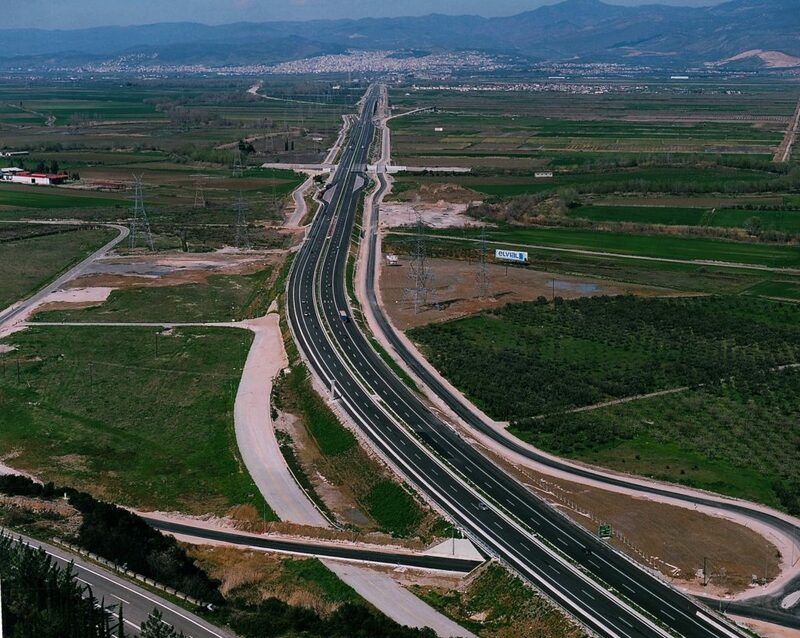 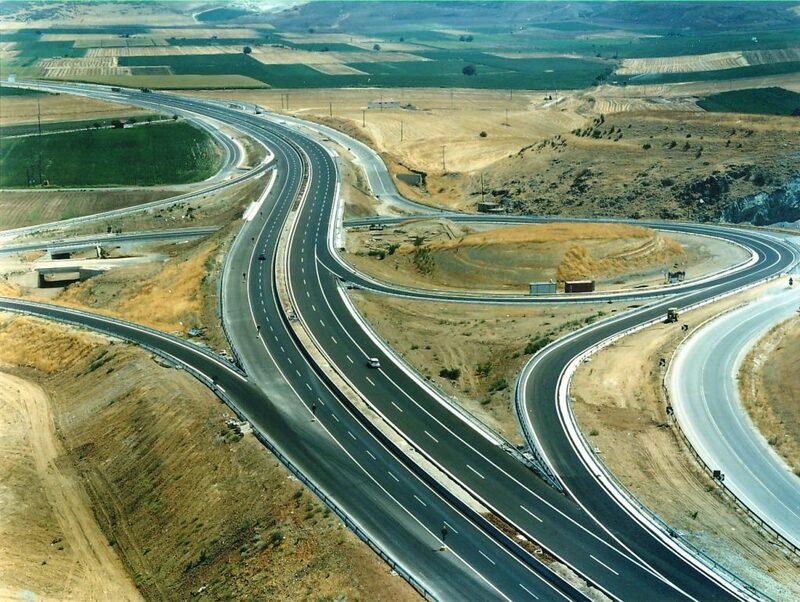 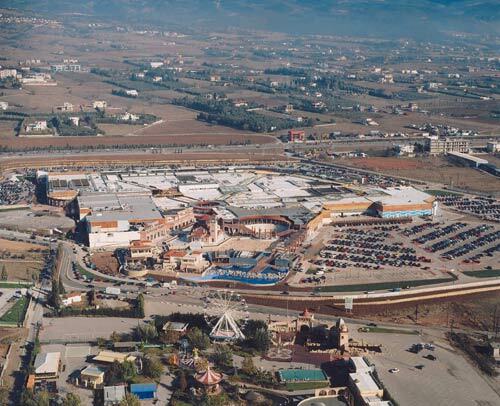 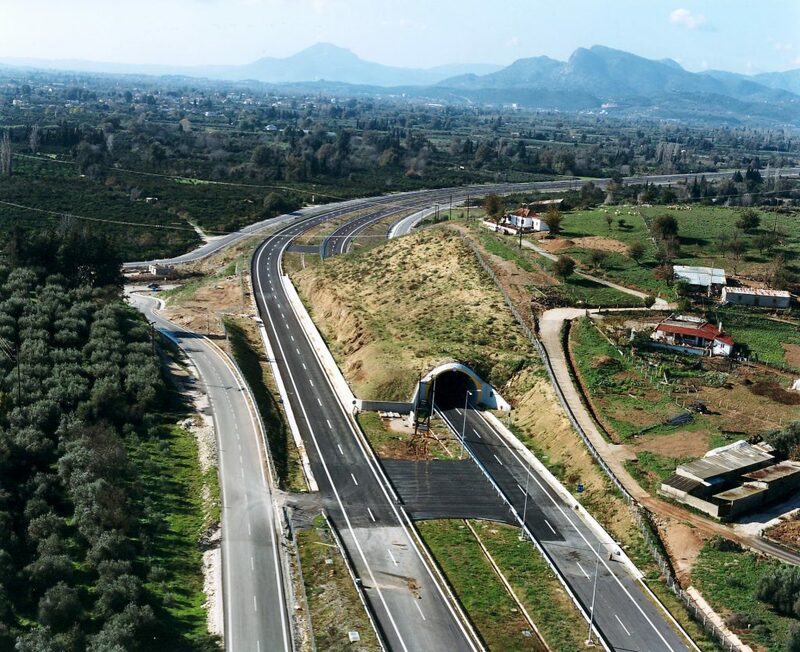 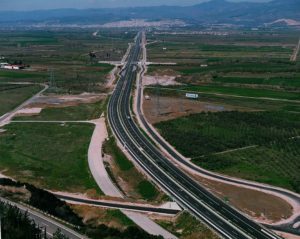 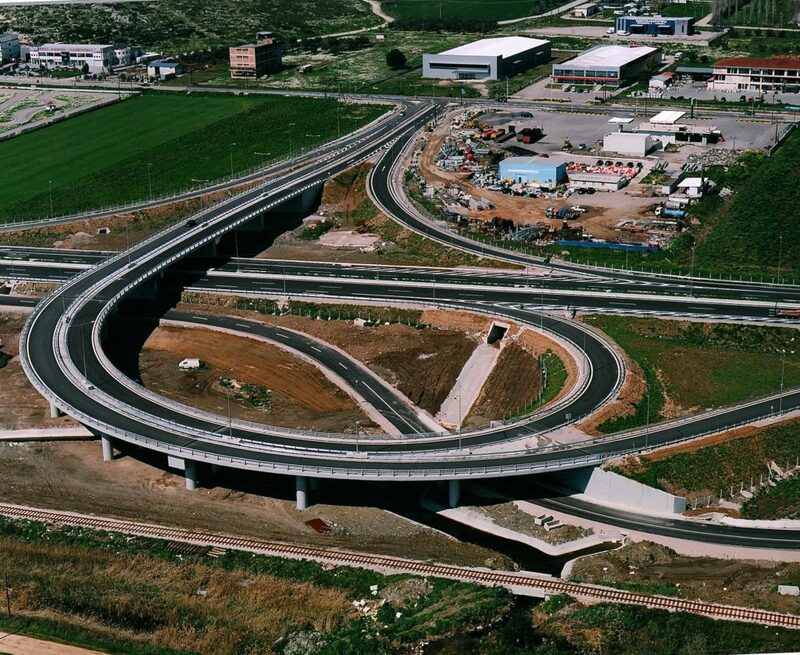 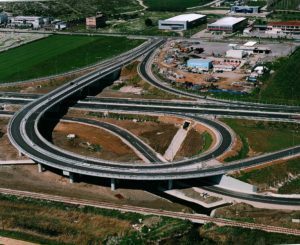 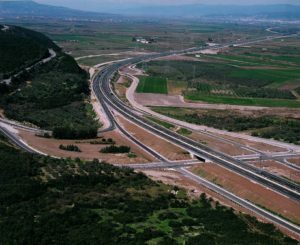 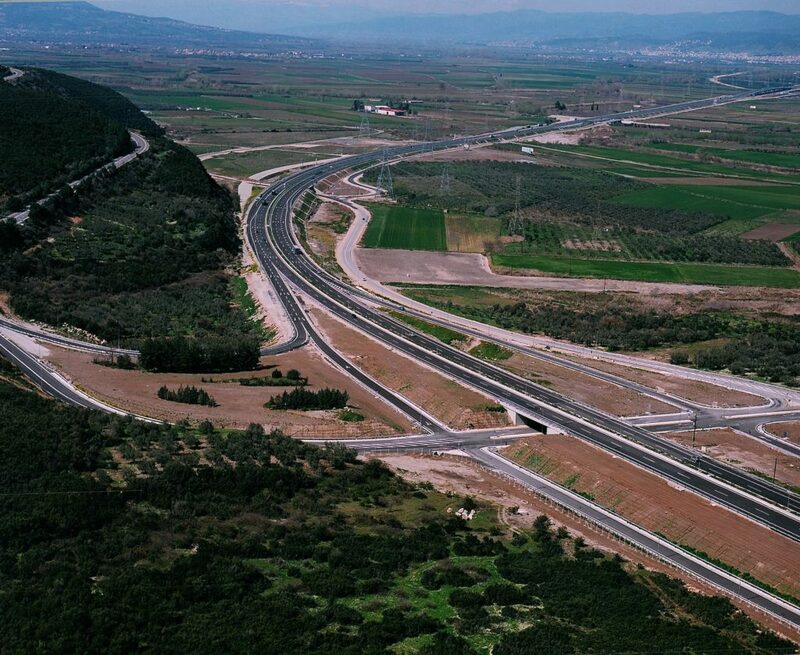 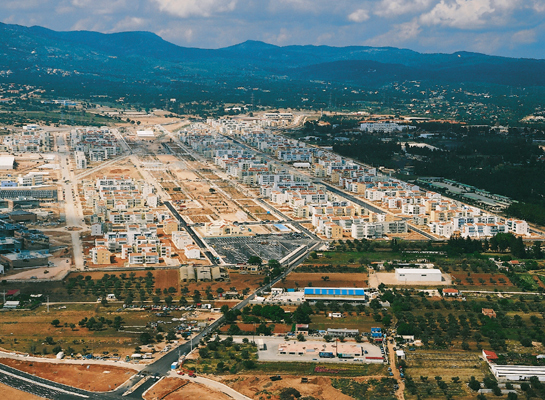 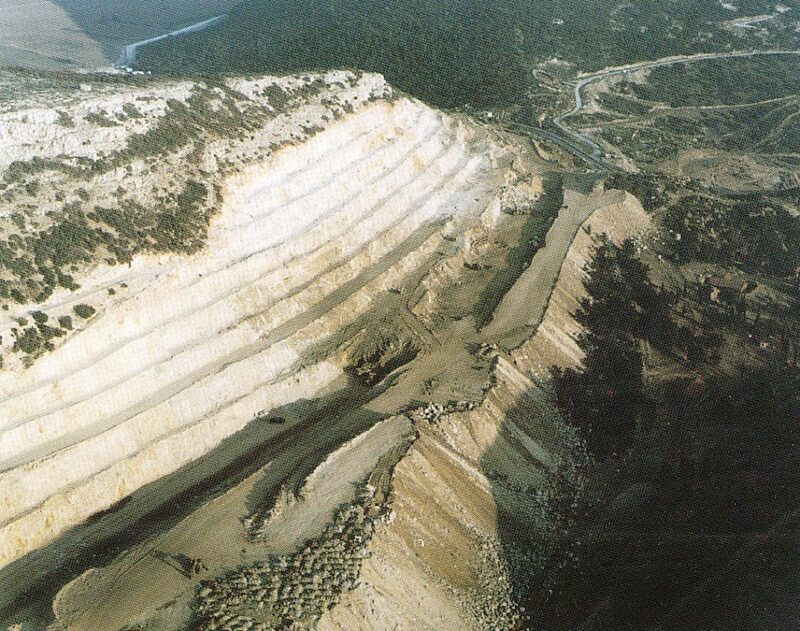 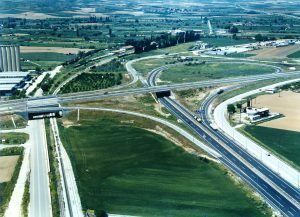 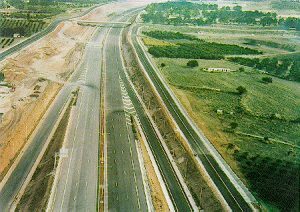 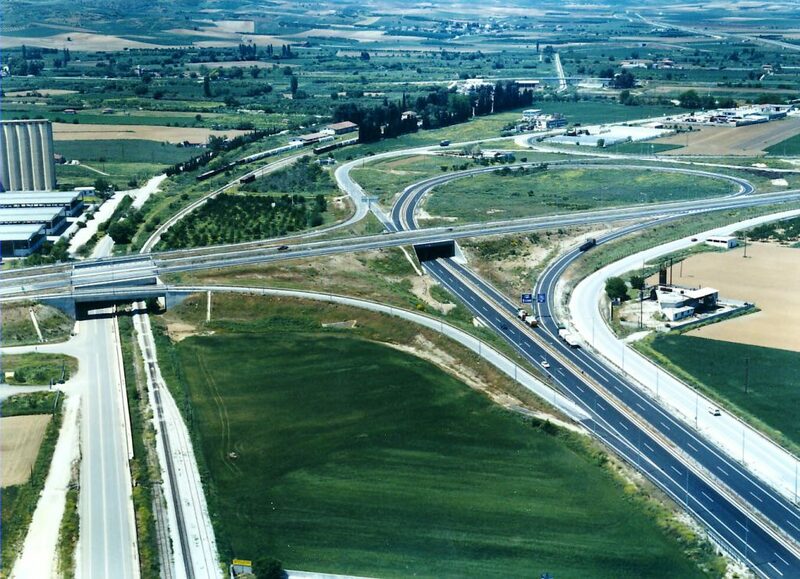 Roadworks on national highway linking Thessaloniki to Turkish border. 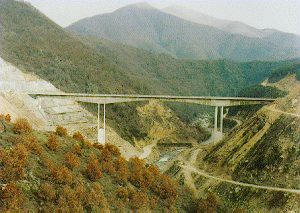 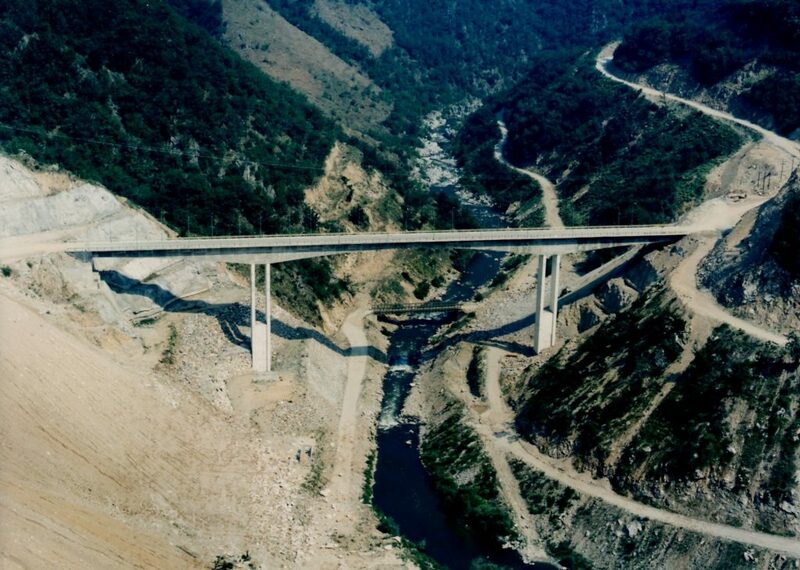 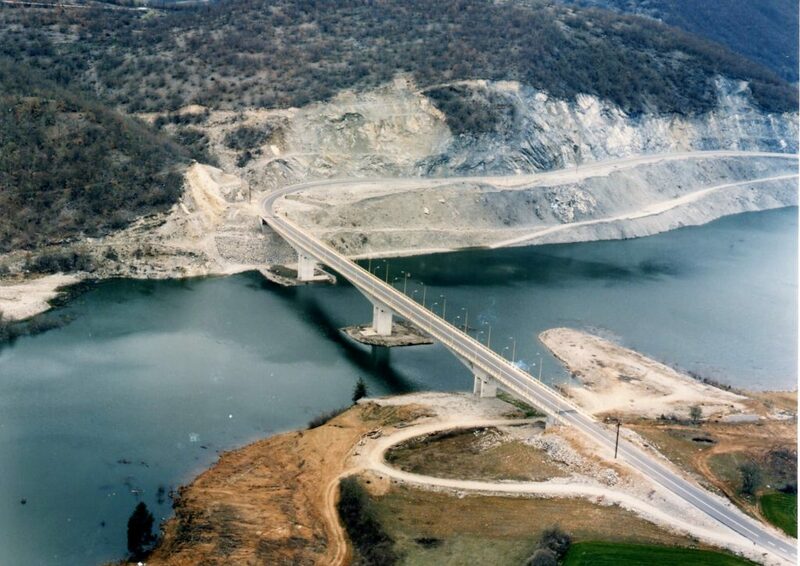 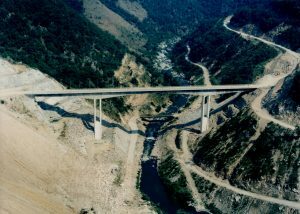 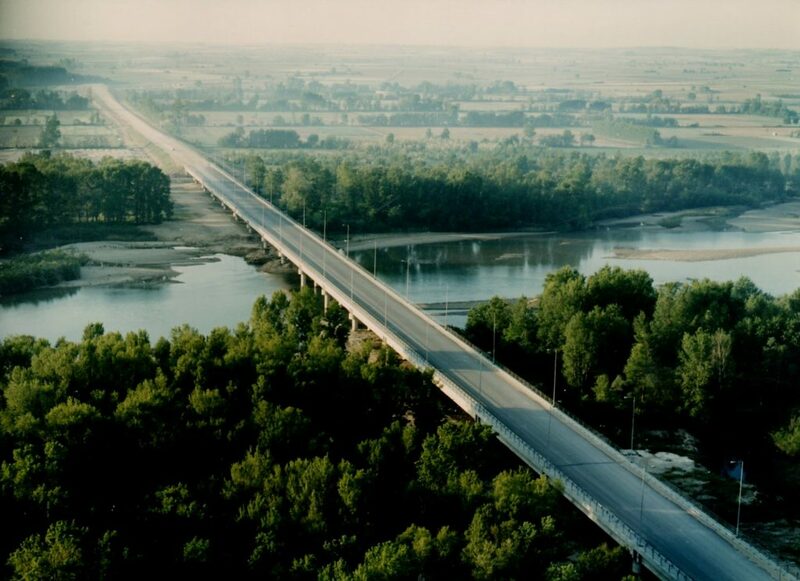 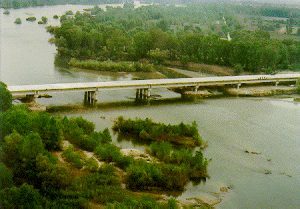 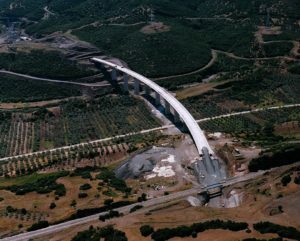 Platanovrisi Bridge and related works. 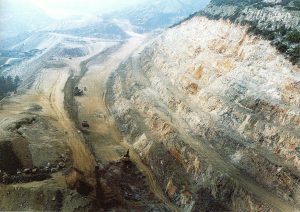 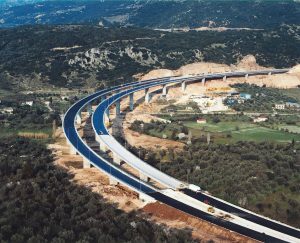 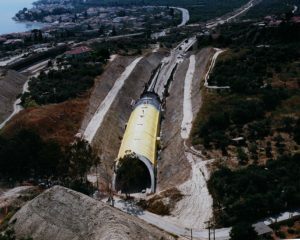 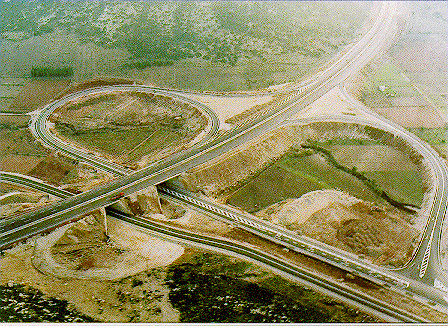 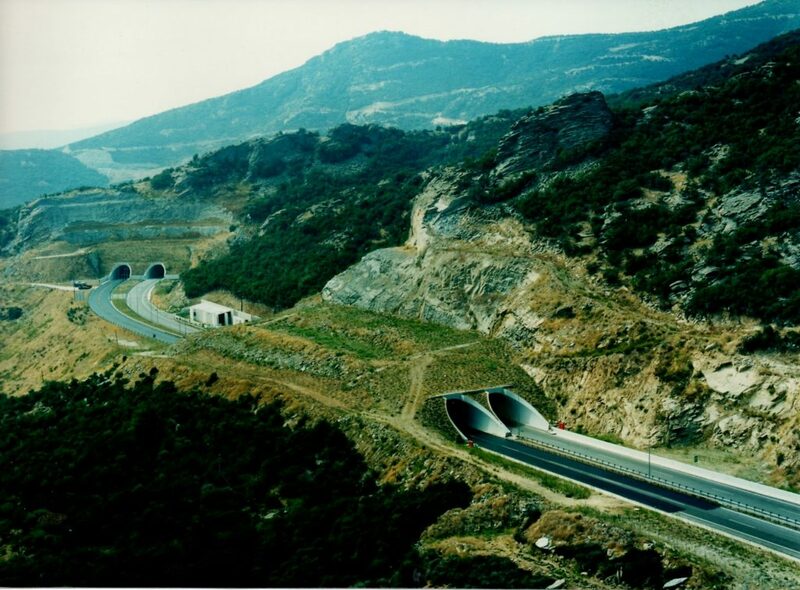 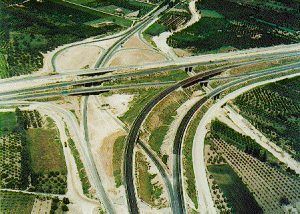 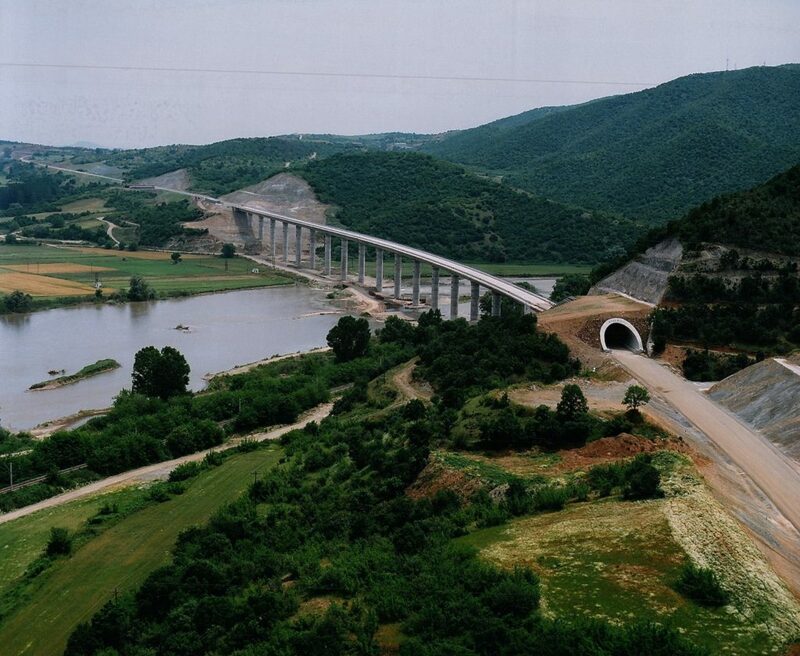 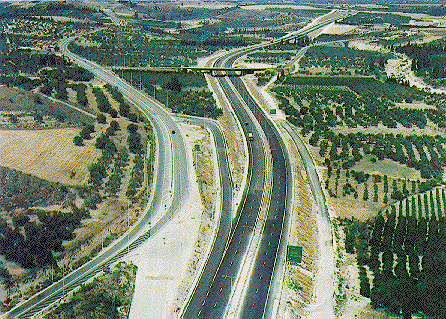 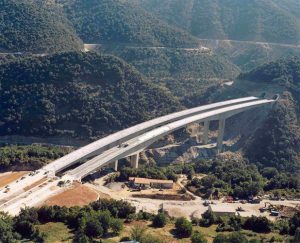 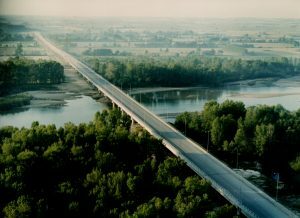 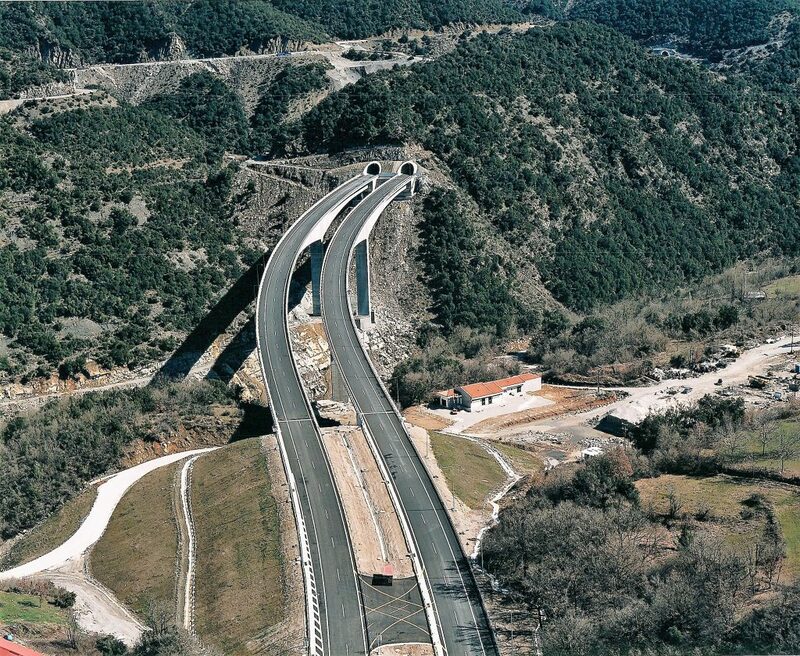 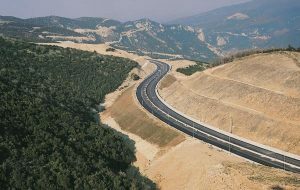 Detour motorway in Kavala . 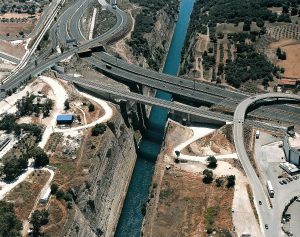 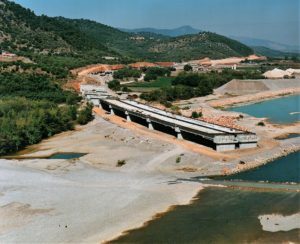 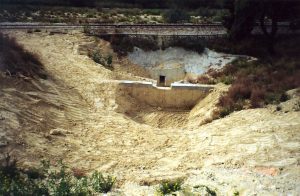 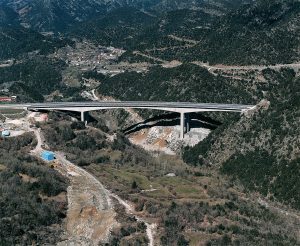 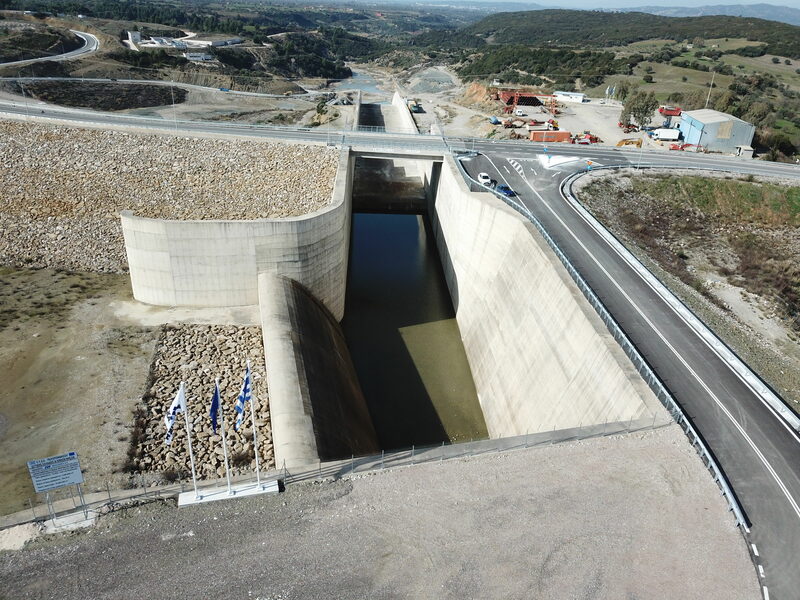 Railway bridge over Corinth Canal for the new Athens – Corinth Railroad . 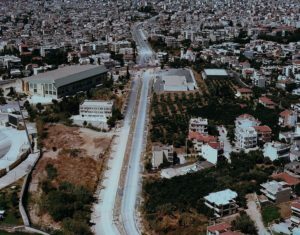 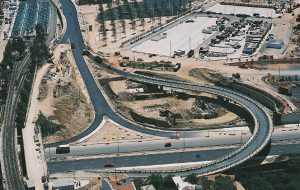 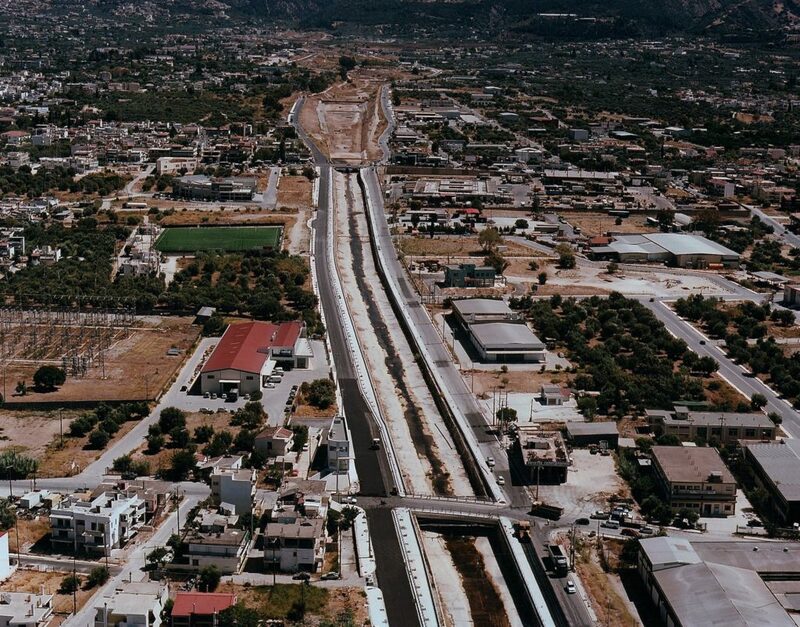 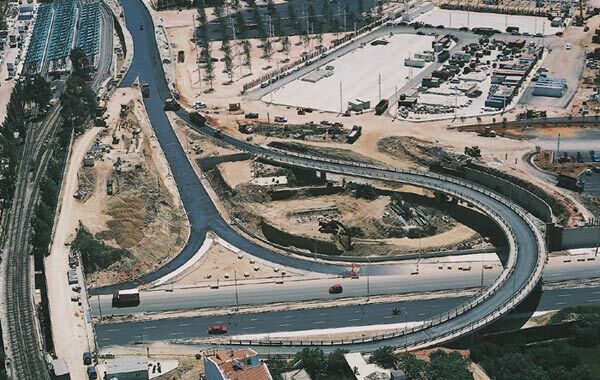 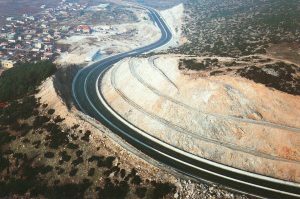 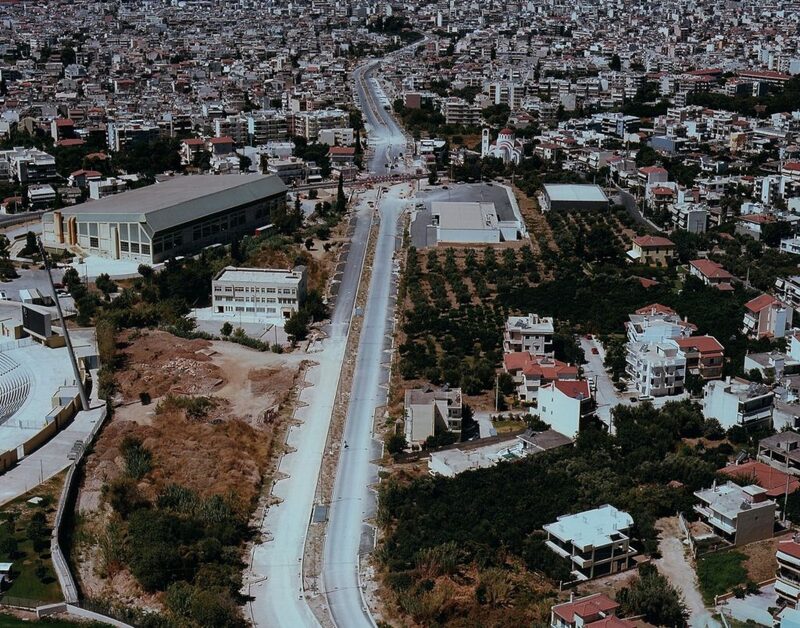 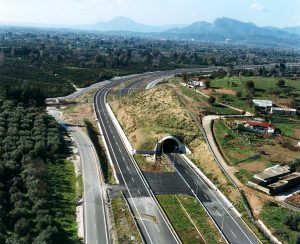 Construction of Antislippery Pavements and other works of roadways: Athens-Korinthos and Athens-Iliki on PATHE highway .